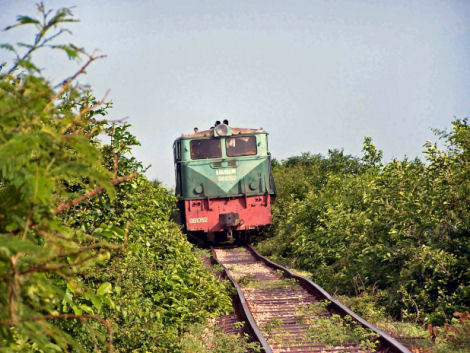 Trains are available only from Phnom Penh to the Battambang on a single track. The train move only 25 kilometres an hour. 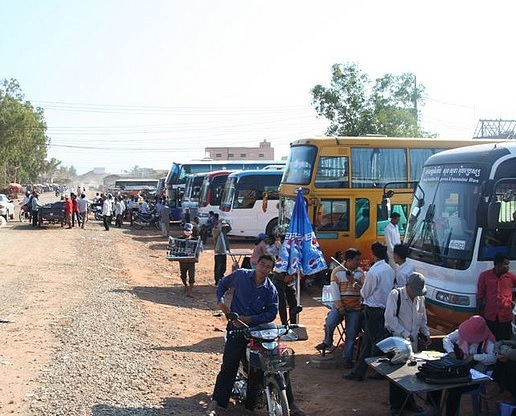 The 300 kilometres to Battambang takes about 12 hours. 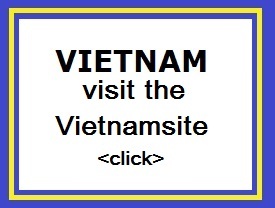 They depart from Phnom Penh about 5am or 6am and travel almost the whole day. Trains are very slow and very cheap, but for budget travellers, who have the time to spend on them, the reports are positive. Trains tend to depart on time. 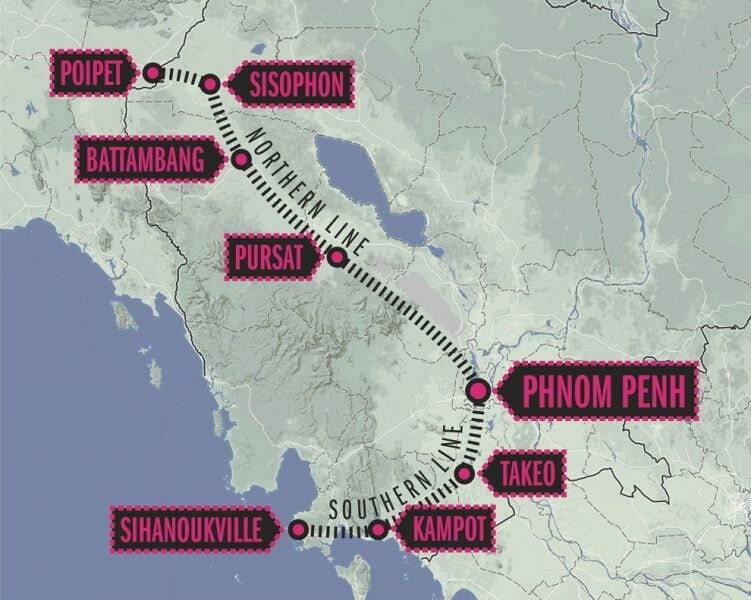 The announcement of the commencement of train services on the southern line between Phnom Penh and Sihanoukville was on Friday 28 December 2012. It was a significant step forward for the economy and people of Cambodia. Toll Royal Railway planned to operate 3 return container services per week from Phnom Penh to Sihanoukville. The services commenced modestly with 20 container wagons and will progressively increase to 60 container wagons per service. The length of the train will increase to 1,000 meters and each train can carry payloads of up to 3,000 ton.